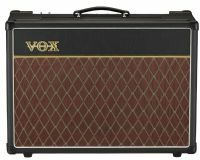 VOX introduces the Type 1 Plus Mahogany to the Starstream lineup. 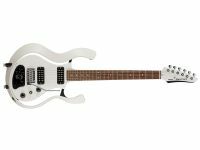 This new variation features reimagined electric guitar models using the AREOS-D modeling system, providing an even more expressive performance experience. One of the quickest and easiest ways to change the sound of any amplifier is to change the speaker. The various differences in materials and build process create unique personalities in both frequency and response. 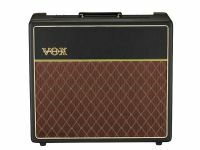 Put a little bit of Deep South in your British guitar tones. 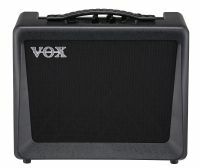 One of the quickest and easiest ways to change the sound of any amplifier is to change the speaker. 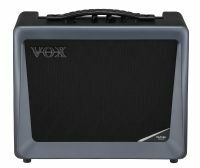 An update to the popular VXI, the VX15 GT was born from a desire to open up new possibilities for guitar amps. 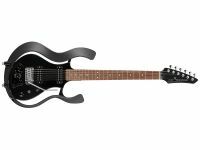 A design that's almost unreasonably lightweight, an internal structure carefully calculated for the optimal sound. 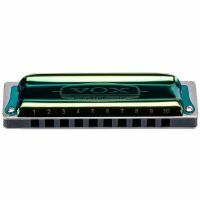 12-Pack Vox Harmonica POP Display made up of 6 Continental Type 1, 3x C, 1x A, 1x D and 1x G and 6 Continental Type 2, 3x C, 1x A , 1x D and 1x G.